When review sites were developed, there was only one way for a customer to review a business. 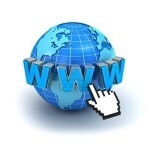 Find the site, make comments and post them. Most business were unaware how to get Yelp reviews or get online reviews from other sites. Everything else was a process of cajoling a customer to remember to leave a positive review and hope if they had a less-than-satisfactory experience, to forget to leave a review. That turned out to be an inefficient, negatively-biased (unhappy customers tend to have better memories) process. Our system makes reputation management easy and effective. EasyOnlineReviews.com has developed a whole series of ways customers can be assisted in posting positive reviews (and helping management resolve negative issues before the customer gets to the point of posting a negative one.) Regardless of the method, the goal is to get the customer to comment about their experience, in order to determine his or her relative happiness with your product/service and then to keying in comments that can be used as reviews (if positive) or early warning signals (if negative). 1 – Dedicated Equipment. Custom Mobile Application To Collect Reviews. Our Review App is a fantastic way to get reviews at your place of business! 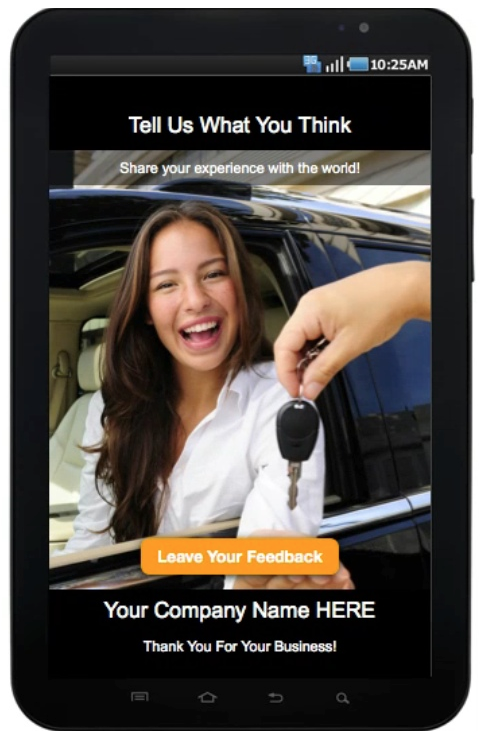 Our mobile review application will be customized to your company with your logo and graphics. When a customer is finished doing business with you, simply hand them an Android tablet to collect a review. 2 – QR code scan from Smartphone. 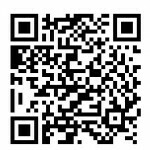 A customer need only scan a QR code using a Smartphone or tablet and will then be able to post a review about your business. Our custom marketing tools will provide you with professional looking marketing materials for your office that provide simple instructions for your customers. 3 – Link from website. By now you may realize that the common denominator in the deployment of EasyOnlineReviews.com is to get the customer into the survey. Whatever means you use will accomplish your goal. 4 – Request by email. Customers who want to help but might be in a hurry can agree to receive your email from which you can link them to the review tool. They can provide you with feedback in the comfort of their own homes and often give longer and more thoughtful comments. One of the more innovative ways to deploy EasyOnlineReviews.com is to invite your customers to simply call in a review. There is no need for a survey because, in their own words, customers will tell you whether they are happy or not. 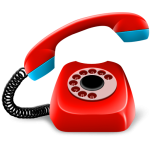 Using whatever methods you prefer, distribute the EasyOnlineReviews.com Review Line phone number. To record your own message explaining what you want your customers to do, dial that number and enter extension assigned to you. You will be assigned your own extension which you can then publish to your customers asking them to leave you’re their comments. There is an extra charge for this service. 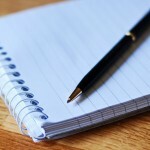 Your customer comments will be transcribed and uploaded to your EasyOnlineReviews.com system for posting. The charge for this is $3.50 per review. You will be billed at the end of the month. You can, of course, combine reviews with other methods shown on this page so not every review has to be oral. Use this system for those customers whom you believe will be more comfortable with it than typing on a tablet or Smartphone. The “interview” version of a telephone testimonial is used when customers may be more reticent or reluctant to pick up a phone and dial themselves. The process is essentially the same as the “Dial-in Review” above except the business owner takes a proactive role. The same dial-in procedure is used to set up the recording system. Then, a three way call is made connecting the customer. A short series of questions is asked that will elicit information from the customer about his or her experience. These comments are transcribed, edited for content and used as review text online. The same $3.50 surcharge applies. 7 – Pencil and paper. The old fashioned way. There may be some circumstances where the customer may not be comfortable with all of the new technology that most EasyOnlineReviews.com deployments require. That does not prevent customers from having and offering their opinions of your service. In this case a simple survey can be constructed on paper with a one-to-five scale and an open box for comments. Once completed, these answers and comments can be entered into the EasyOnlineReviews.com system to be included among those reviews electronically gathered by other means.